Every now and then latino resiste cannot resist to jump in the magnificent wagon of what is killing it on the streets. 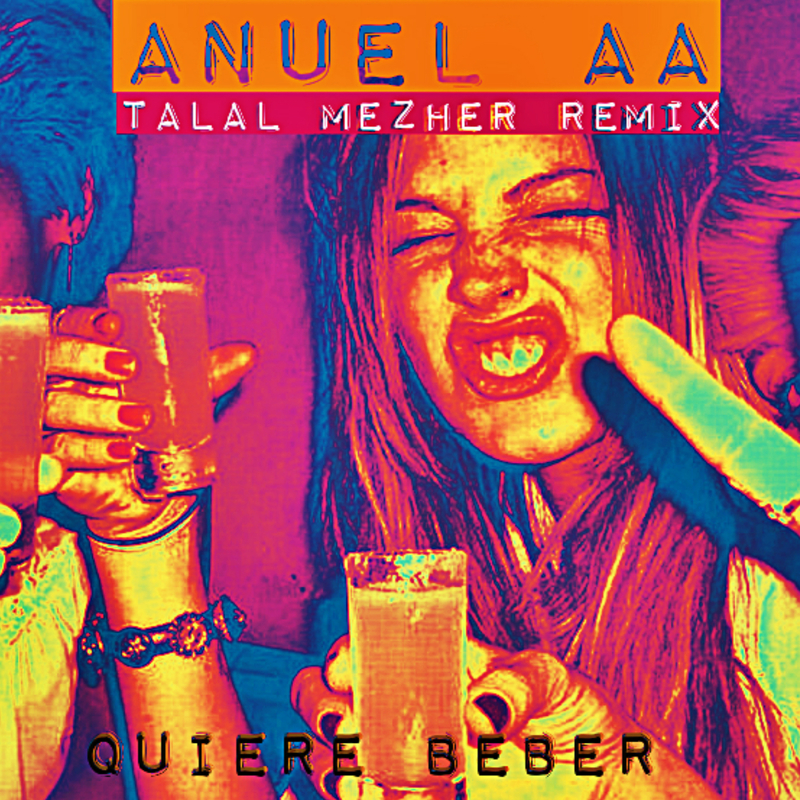 Anuel’s game has been getting stronger as days go by, which of course didn’t go unnoticed by our latest aaddition to the label’s rooster, Venezuelan producer TALAL MEZHER which gives a whole new dancehallthon vibe to quiere beber. This track is pure dancefloor flames.